Aedes is a genus of mosquitoes that transmits Zika virus. County officials will hand-spray a section of Nestor Wednesday in a precautionary effort to prevent an outbreak of the Zika virus. 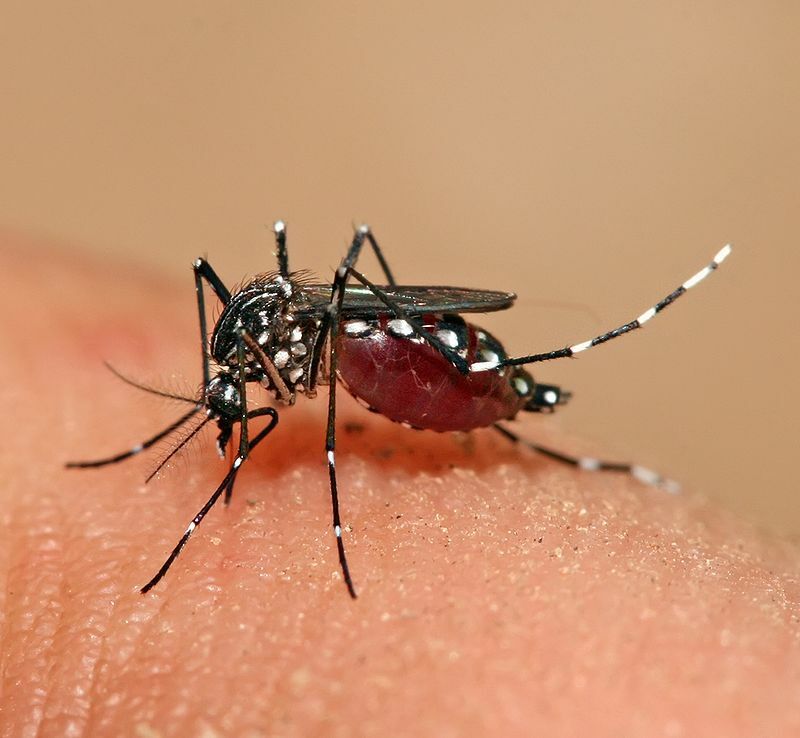 A resident contracted the disease while traveling outside the U.S., and mosquitoes capable of carrying the illness were found in the neighborhood, according to the county. The neighborhood is about nine acres in size, south of the interchange of Interstate 5 and state Route 905. The area encompasses residences on Pikake and Lawndale streets, Deep Haven Lane and Quadra Avenue. It will be the 10th neighborhood sprayed by the county to keep Zika from spreading to the Aedes mosquito population, which could then transmit the virus to people. So far, no mosquitoes in the San Diego region or elsewhere in the state have tested positive for Zika. Previous sprayings have taken place in Chula Vista, Escondido, Lemon Grove and various neighborhoods in San Diego. The pesticide used by the county, Pyrenone 25-5, is derived from chrysanthemums. County officials say Pyrenone 25-5 poses low risks to people and pets and dissipates in roughly 20-30 minutes. County officials also ask that residents prevent mosquito breeding by removing standing water, and reporting Aedes mosquito activity. The type is different from native mosquitoes in that they prefer to be in or around homes and bite in daylight.